Brochures with the complete curriculum are available in Student Services. Please call 863.298.6818 for the application to the program. 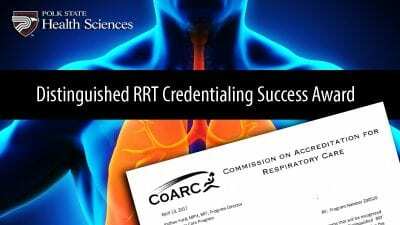 The Respiratory Care Program is accredited through the Commission on Accreditation from the Respiratory Care (CoARC). CoARC may be reached at 817.283.2835. 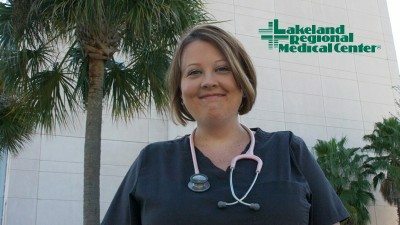 Clinical Coordinator Tanya Bird, DHed, RRT at 863.298.6874. For qualified candidates, scholarships may be available for the tuition and books for the program.